Often, I find myself saying one thing over and over to parents throughout the year, "We had a busy day, they may be a little messy!" Usually the parents are accepting of the mess, knowing that it usually means we had a fun, highly interactive day, however there are times I am met with a shocked face and an exclamation of "Was (the child) willing to do that?". 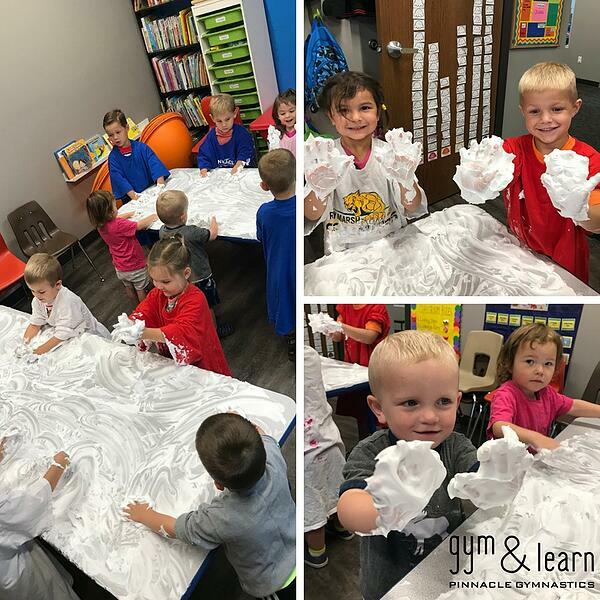 It may seem counter intuitive, but it is critical to allow your children to get messy and explore through appropriate preschool activities. It helps build their sensory development and fosters a strong will to learn. Sensory Development is Critical: Sight, Sound, Smell, Taste and Touch are some of the largest tools we use in our sensory development. This means that we need to allow children to use their senses throughout the day and allow for development in an open ended way. By allowing your children to use all five of their senses, yes even touch and taste, you allow them to learn to regulate the stimuli around them. Inspires Open Ended Thinking: Without the worry of restrictions and the mess, children are more willing to explore and play. In the classroom, it is wonderful to simply hand the children supplies and allow for their creativity to flow. I, personally, love when a child tries something new, even if it means more to clean up later. It is Fun: The preschool years are, above all else, the years you learn to love to learn. By building a strong foundation for a love of education, you are setting your preschooler up to succeed later in life. They will learn to push to ask the crazy, difficult questions and seek out the answers. Along with a mess, you are allowing for their own exploration and developing their own cause and effect problems. I know it can be difficult to step back and not restrict the mess. 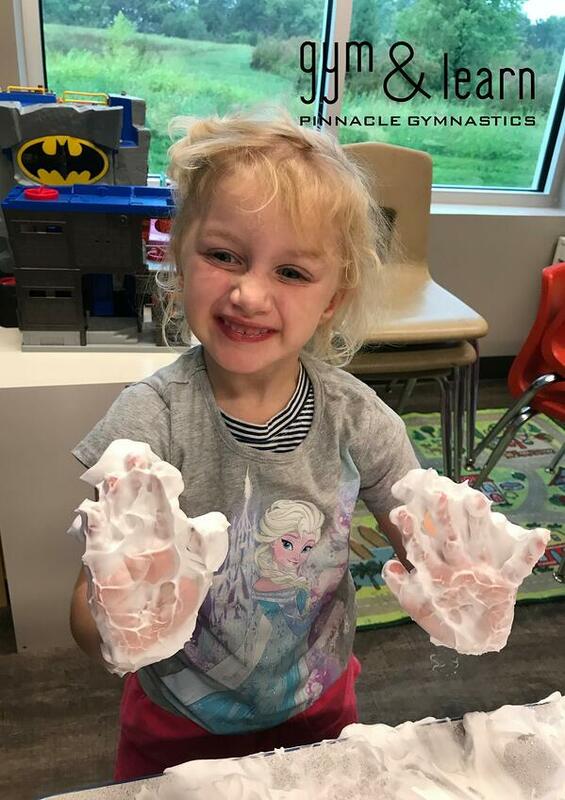 I know it is hard to watch your perfectly clean classroom or home become destroyed by whatever it is your child is creating (learn about the importance of the sensory table). I do promise that if you can control this urge, you will be amazed at what your child is able to come up with and create! Some of the best experiences are when the children are in charge and leading the play time. After all, it can always be cleaned up!